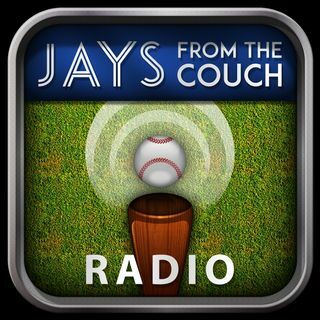 Jays From the Couch Radio Ep189- Blue Jays Spring Training Begins! Jays From the Couch Radio presents Episode 189 of our podcast. There is so much Blue Jays news to talk about this week. From Marcus Stroman and his comments about staying in Toronto to the battle for the short stop job and everything in between. To help us sort through it all, we enlist the help of Sportsnet baseball insider, Shi Davidi. Together we discuss whether Stroman is long for this team, whether Lourdes Gurriel should be the starting short stop, who will make up the starting rotation ... See More and more!